We pride ourselves in a strong philosophy which we have built our company around, which has proven extremely successful. Our mission is to provide you with the best products, service and experience in the bearings and power transmission market. We have a wealth of experience enables us to give you first class service and unrivalled product availability from all the world’s major manufacturers. We have over 1 million Bearing and Engineering components ex stock in our warehouse and we’re confident we can supply the right product delivered at the right time every time. As for our new customers – they invariably come to us through recommendation. Reputation is everything and we are extremely proud of ours. For those UK customers outside of our area, we can send your parcel up to 5.30pm for overnight delivery to you for the next working day. 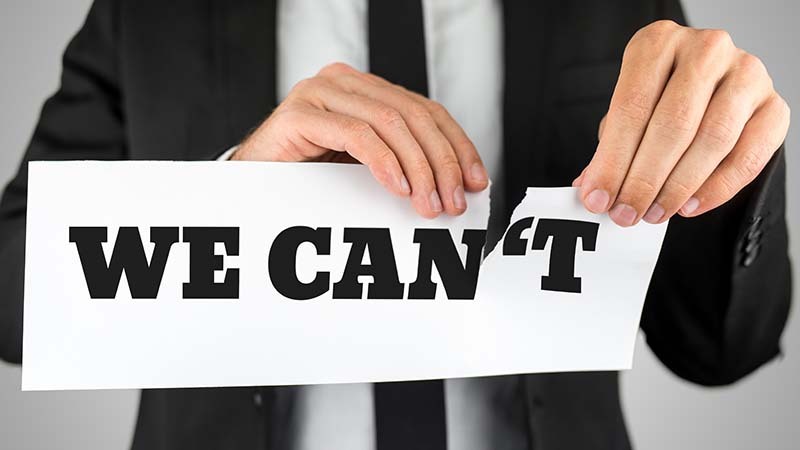 We are more than just a Bearing Company, our opening times are 7.30 am to 7.00pm, we are here to help you, and you can be sure that we always have a ‘can do’ attitude 24/7. 1978 – Born, Directors Mike Morrison, Garry Geddes and Keith Murphy. Rented small shop on Liverpool Road, Manchester. 1979 – Bought first company van, ex GPO Blue Vauxhall Viva Van. Appointed UK Distributor for Nachi Bearings. 1980 – Awarded first major contract for Dowding & Mills in Altrincham. 1982 – Moved around the corner and bought Barton Street property. 1983 – Our success and expansion meant we bought extra land and extended, along with 4 new delivery vehicles with radio controls fitted. 1990 – Further growth as we bought a 18’000 sq foot warehouse on Great Jackson St, Manchester our current office. 2002 – Saw us diverse into precision engineering, and rented Hoyle Street and kitted it out with CNC machines. 2003 – Appointed distributor for Petro Canada lubricants. 2012 – Expanded Great Jackson Street to accommodate our in house machine shop. 2016 – The search begins for larger premises, ……… more stock and bigger trade shop……….